KrebsOnSecurity had said that Wipro's systems had been breached and were being used to launch attacks against some of its clients. Wipro's systems were seen being used as jumping-off points for digital fishing expeditions targeting at least a dozen Wipro customer systems. 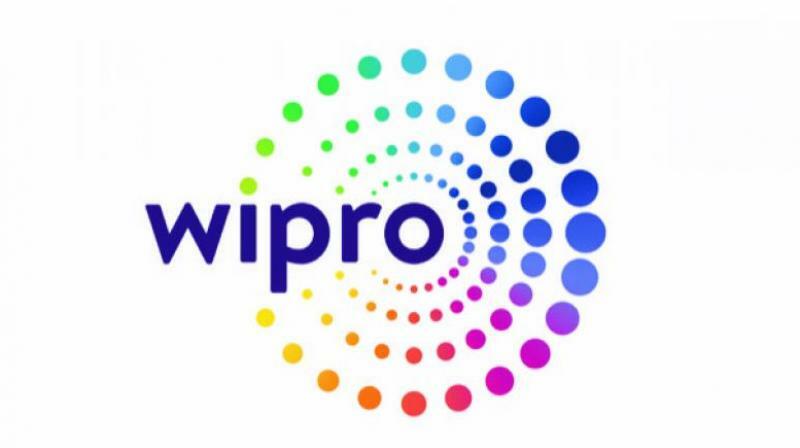 New Delhi: IT major Wipro on Tuesday said a few of its employee accounts were affected in an "advanced phishing campaign", and the company has taken remedial steps to contain and mitigate any potential impact.